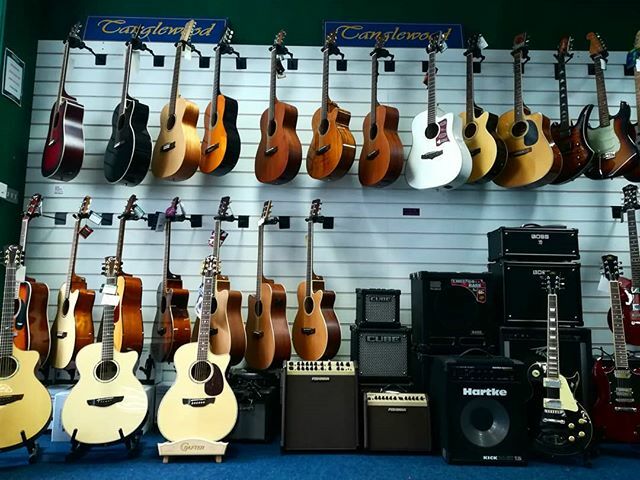 We love hearing what you think of Music Store Online and our service. Feedback is used to make our service better for the customer. Just fill out the form below with your comments.